As the headteacher here, I know Vandyke to be a fantastic school. 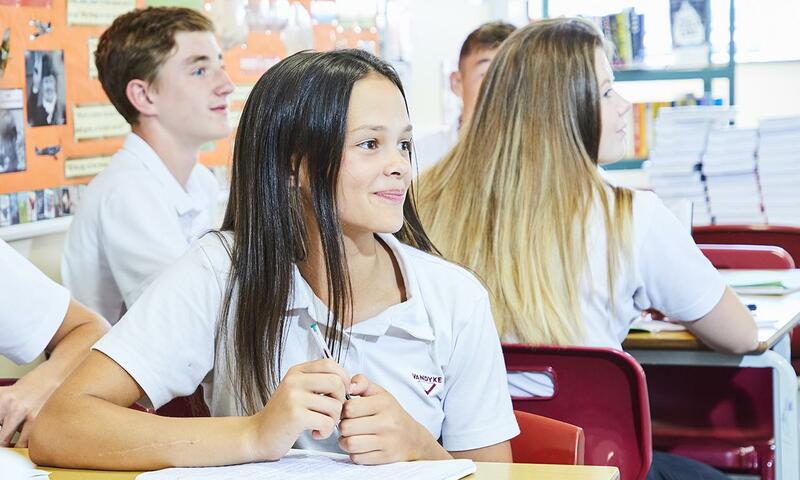 Vandyke is a successful school which helps our students to exceed expectations through high quality teaching and learning and opportunities to take part in a wide variety of activities that enrich their educational and personal development. Everybody at Vandyke feels proud of our school and works as a team so that we never stand still, continually striving to keep improving and to do the very best for all of our students. 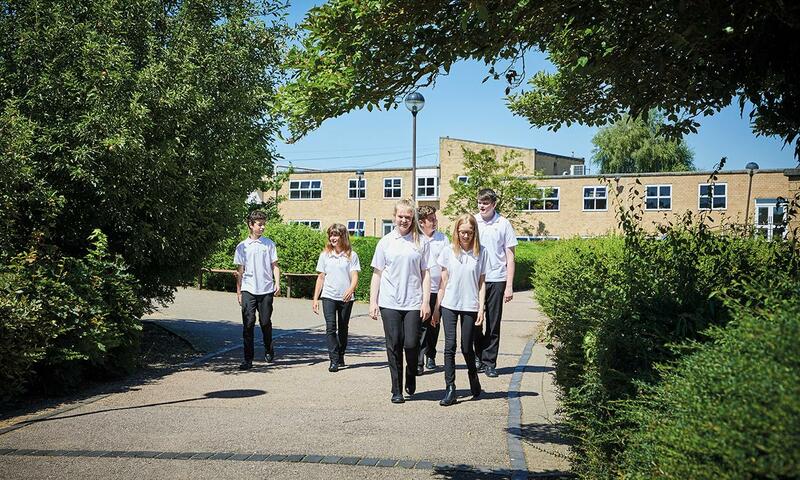 We provide a caring environment where all students are supported as well as challenged to ensure that there is no limit to how well they achieve. 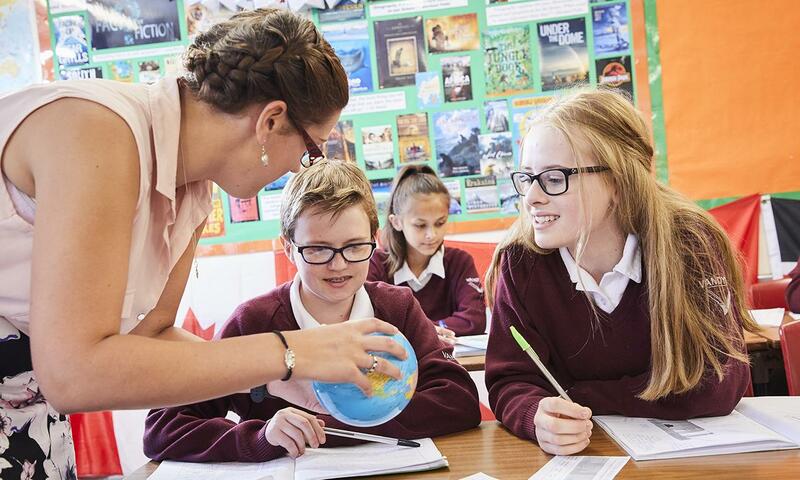 We prepare students for a world that is constantly changing by encouraging them to be independent learners who are determined, confident and who never give up. We believe the atmosphere around school is unique. It is calm and purposeful. Relationships are strong and built on mutual respect. 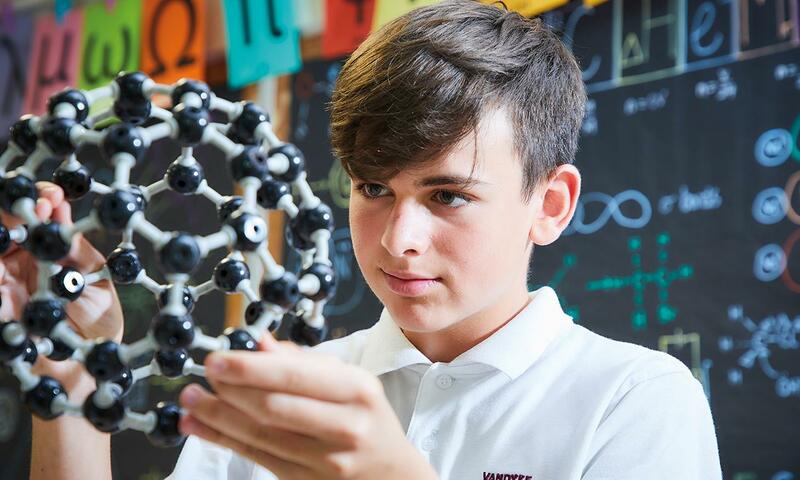 Alongside academic excellence we place a strong focus on students enjoying their time in school, working hard and enjoying learning. Thank you for visiting our website where you will find out more about our school. For further information or to arrange a visit into school please telephone 01525 636700 or email office@vandyke.cbeds.co.uk. You will be most welcome.